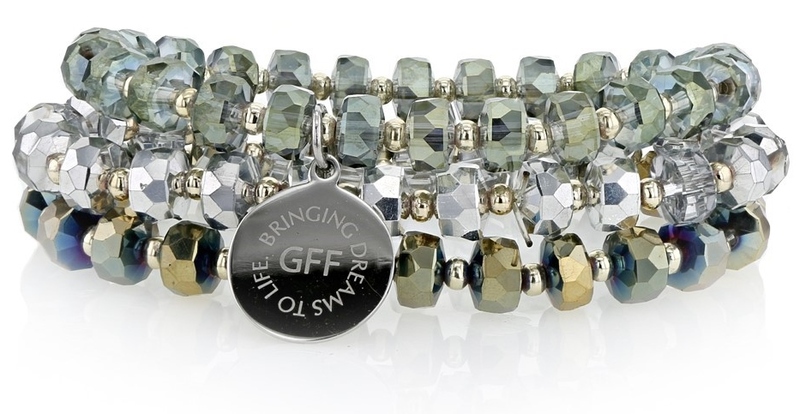 Purchase Your GFF Merchandise Here – The Girl Friends Fund, Inc.
Pre-Order your GFF Bracelets and/or Pendant by April 15, 2019. Limited Fourth Edition Now Available! In celebration of the 30th Anniversary of The Girl Friends Fund, Inc. the GFF Board and the Special Projects Fund Raising Committee Chairmen, GF Joyce Ford Quick and GF Cecelia B. Henderson are excited to announce the Exclusive 2019 Bracelets and a Pendant that will be for sale at the 84th National Conclave. The proceeds from the jewelry sales will provide scholarships to graduating seniors in pursuit of higher education. With your support, this fundraiser makes it possible for the GFF to continue “Bringing Dreams to Life” and assist our youth in fulfilling their goals to attend college/university. We are excited to announce our FOURTH LIMITED EDITION GIRL FRIENDS FUND JEWELRY now available for purchase! 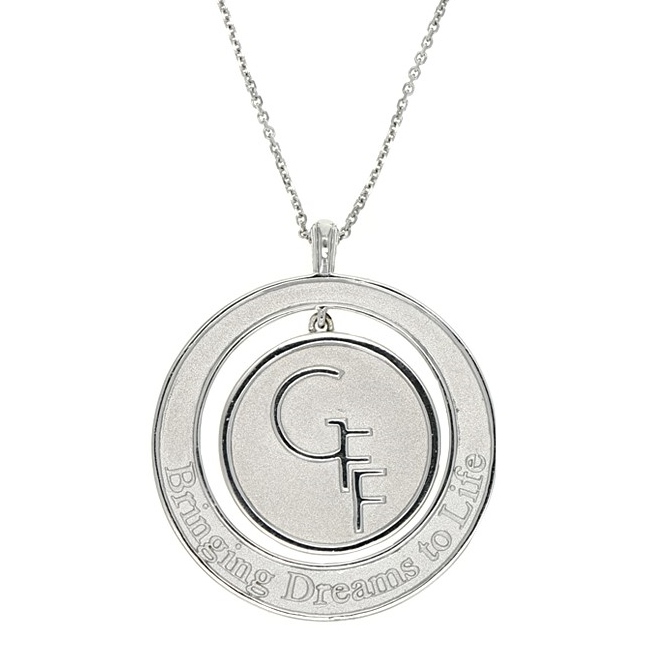 For our 30th GFF celebration there will be two (2) beautiful specially designed bracelets, and a pendant. We hope you will share our appreciation of their significance and beauty and purchase, at a minimum, one for yourself, and another as a gift for a special Girl Friend. 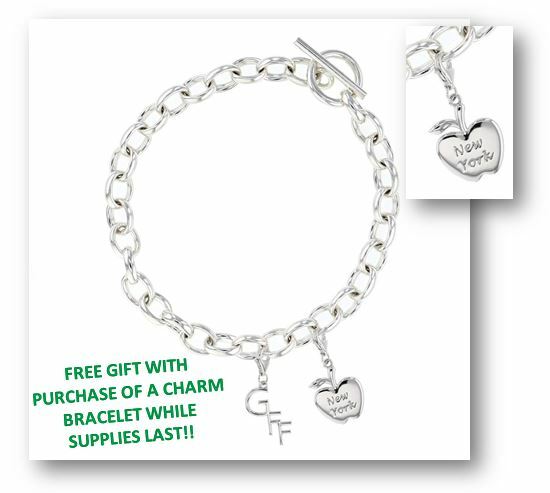 FREE GIFT WITH PURCHASE OF A CHARM BRACELET WHILE SUPPLIES LAST!! Each Special Edition Bracelet is unique and a beautiful memory of the 30th Anniversary of the GFF supporting our youths. Click on the item you would like to purchase below.